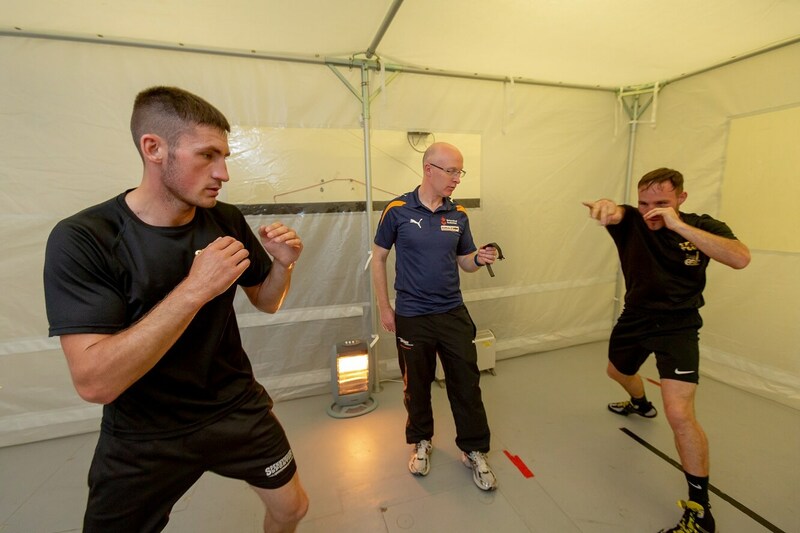 Super-lightweight Darren Surtees along with Commonwealth title holder Glenn Foot have both been sweating it out in the University’s pioneering heat chamber, in preparation for their next bouts. 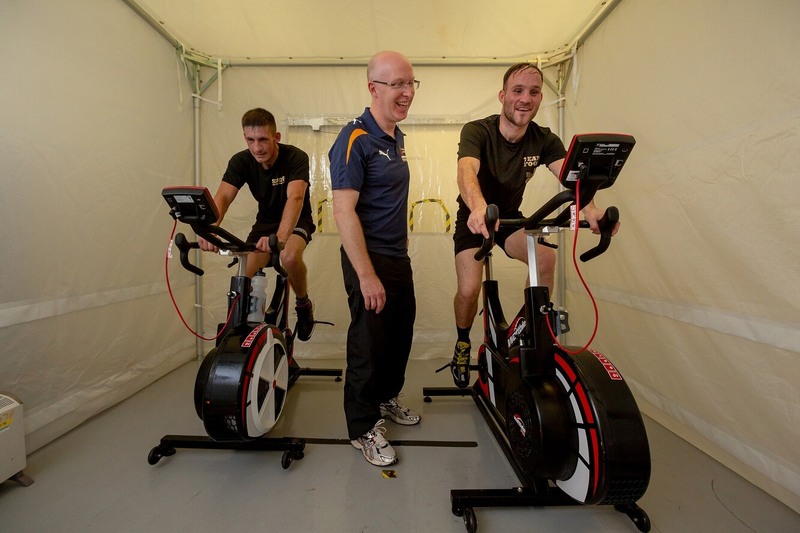 The chamber, housed in the Sciences Complex on City Campus is designed to give elite athletes a unique training experience by exposure to extreme temperatures. Darren, from Durham, who captured the super-lightweight Northern Area title during his seventh fight, is now preparing to battle it out with Kane Baker in Saudi Arabia on Friday (September 28). 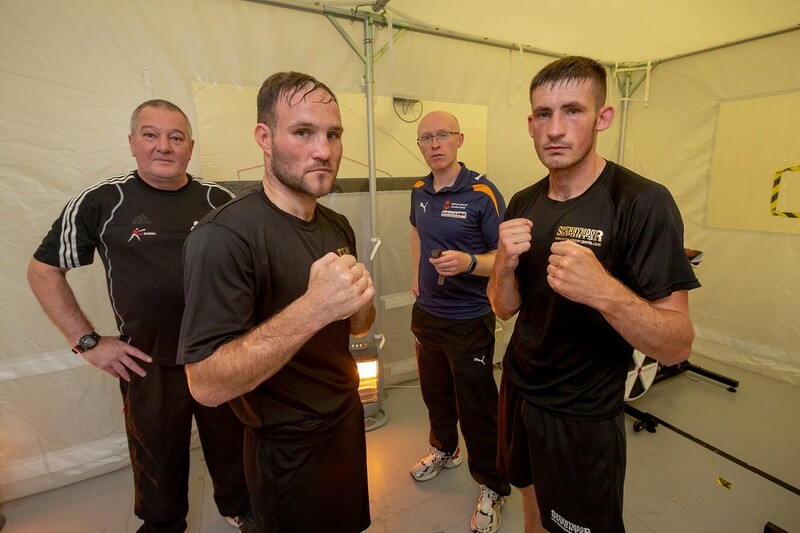 Glenn Foot, 30, from Sunderland, was also in the climatic chamber in preparation for his fight against Robbie Davies Jnr at Newcastle’s Metro Radio Arena on October 13. Supporting the boxers has been University of Sunderland graduate Aimee Appleby, a musculoskeletal physiotherapist who runs Reform-2-Perform clinic in Seaham.